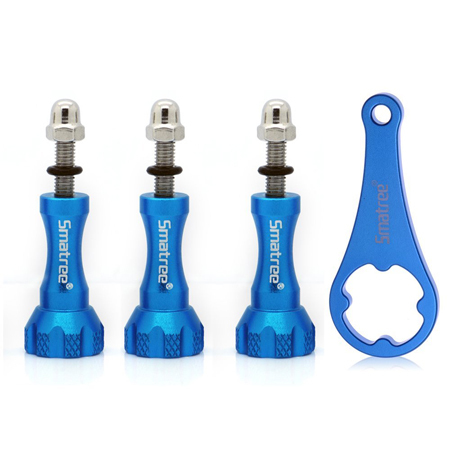 Perfect substitute the plastic thumbscrew for GoPro Cameras. 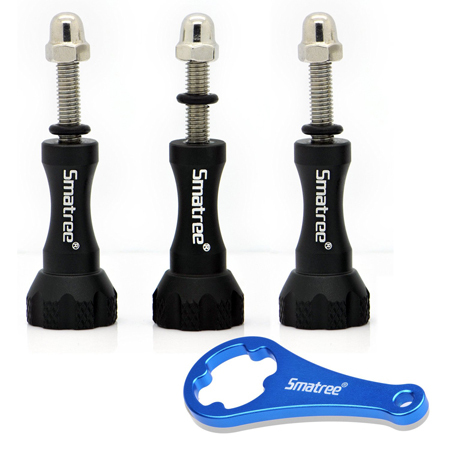 A small rubber ring is good for preventing abrasion, yet it is not essential for everyone so put them away when you don't need it. 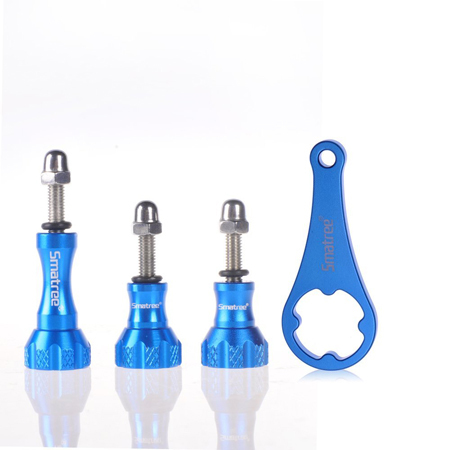 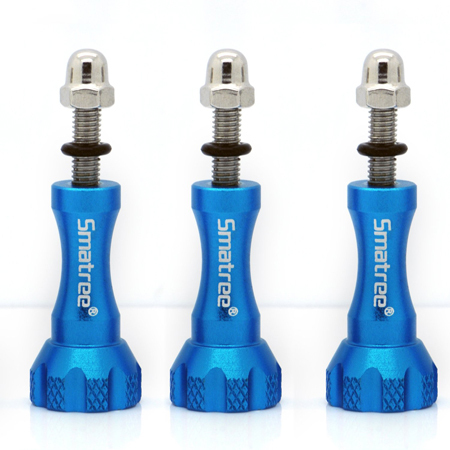 Smatree Thumbscrew has a O-Ring，it is more resistant to vibration to the stock screws, yet it is not essential for so put them away when you dont need it. 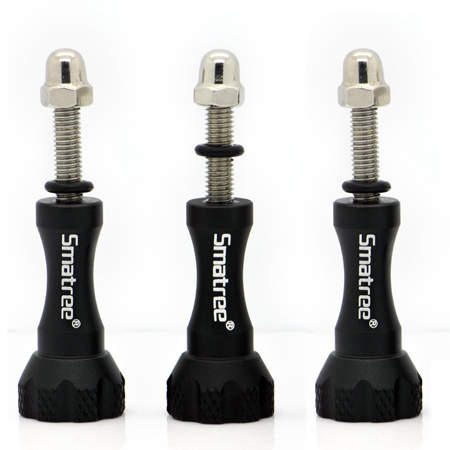 3 x Long Thumbscrew with Steel Acorn Nut.